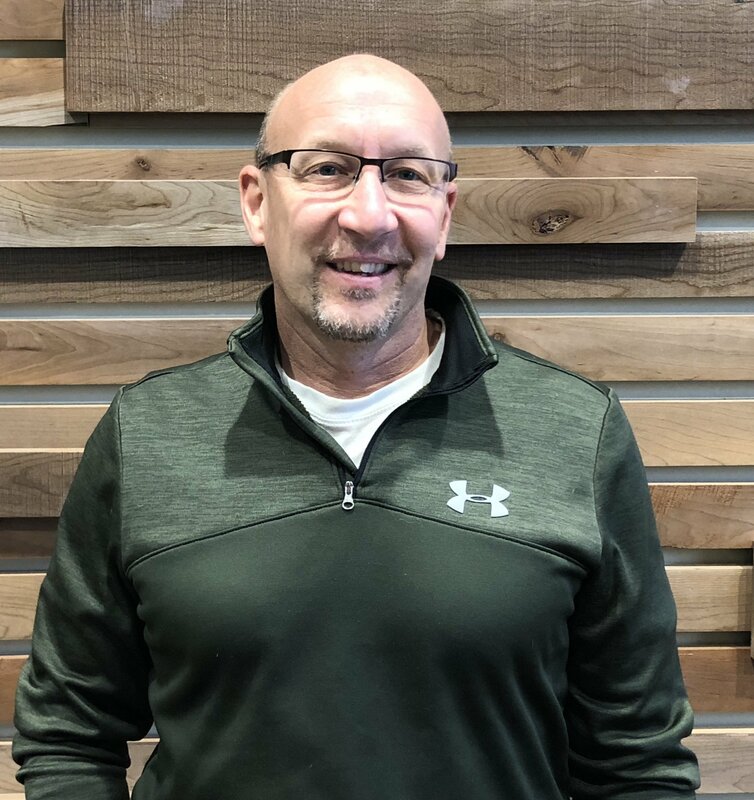 I am thrilled to announce to you that Bill Yaccino has joined the NorthBridge Church staff as of February 1st. This past summer, the elders and pastors determined that we needed to add to our staff team. Because of the need to shepherd our growing congregation and equip our increasing circle of leaders, the elders and pastors determined that we needed to add an additional pastor. First, the job descriptions of Dawn Hayman and Alex Whitaker were adjusted to let them both be more focused on their areas of gifting and passion. Then we designed a new pastoral role, Pastor of Disciplemaking and Men’s Ministry. This need was then shared with all our leaders at an LQ gathering last year, and since that time, we have been talking to people within our sphere of relationships. We started talking with Bill Yaccino back in September. Over the last few months, Bill has met with the elders, the pastoral team, and several leaders in our Men’s Ministry. He has over 25 years of experience in pastoral ministry, most recently serving as Pastor of Spiritual Formation and Connection at a large church in Southern CA. But Bill is known to us from his years serving as Executive Director of Christ Together, in which he connected over 75 churches in Lake County (including NorthBridge) to collaborate together in major community initiatives. I first got to know Bill in the years that he led Christ Together. In those years, I not only came to deeply respect his ministry leadership, but he also became a good friend. We used to dream about the possibility serving together some day, but when Bill was led to CA, it seemed that day would never come. Now that door has opened, and I can’t imagine a better fit for NorthBridge at this time. Bill will be focusing on team development in several areas of our church. He will invest in developing leaders and teams in Men’s Ministry and local missions, and he will be partnering with Dawn Hayman to oversee Group Life and the training of disciplemaking leaders. Bill will also bring his experience in Communications to develop an overall strategy to communicate clear messages to the NorthBridge congregation and share inspiring stories of God’s activity in and through our church. We will be introducing Bill this Sunday (Feb. 4) to the NorthBridge congregation, and then there will be an opportunity to meet and welcome him to our church family. I hope you will make a special effort to be with us and to help Bill get off to a great start in his new role!